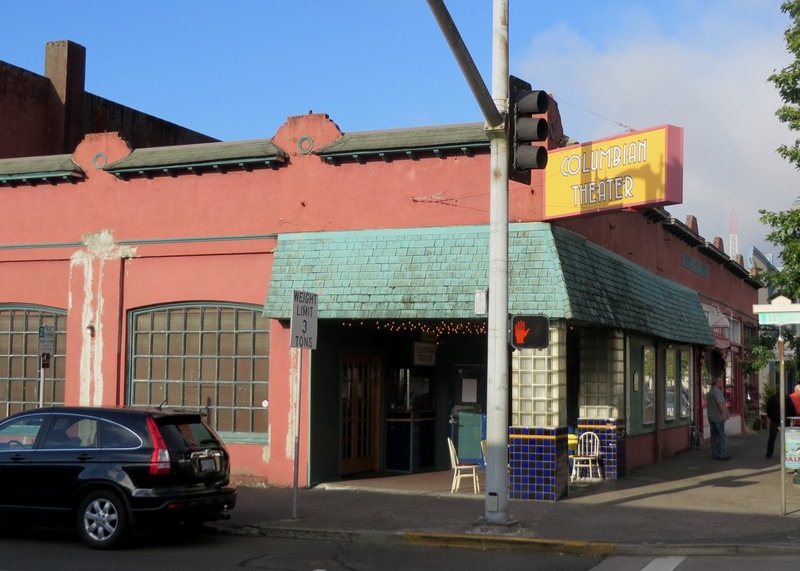 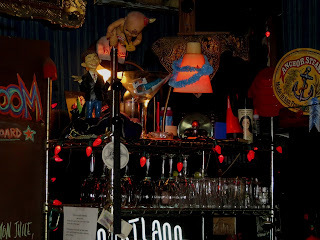 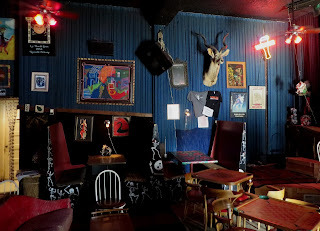 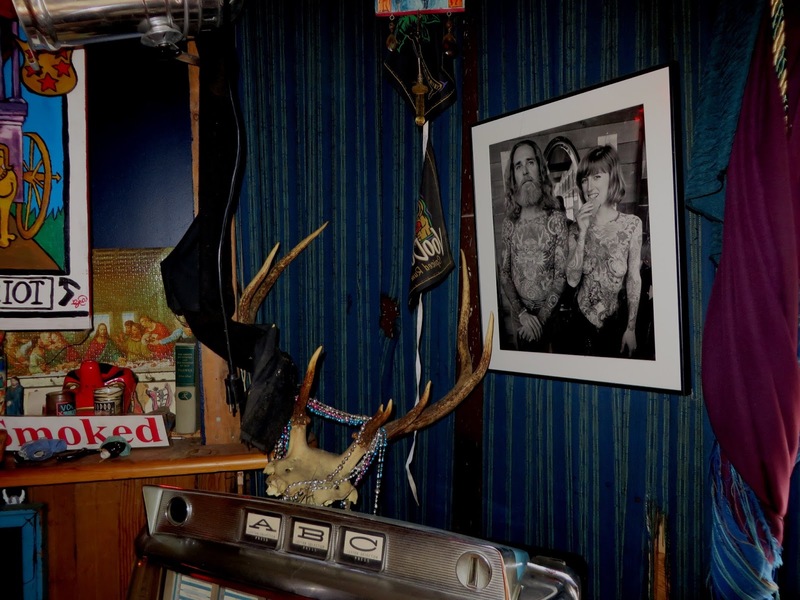 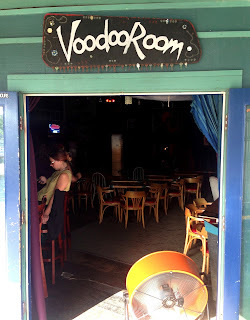 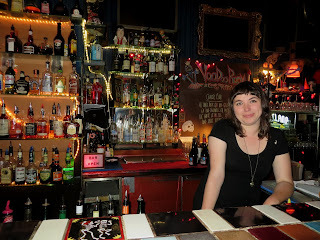 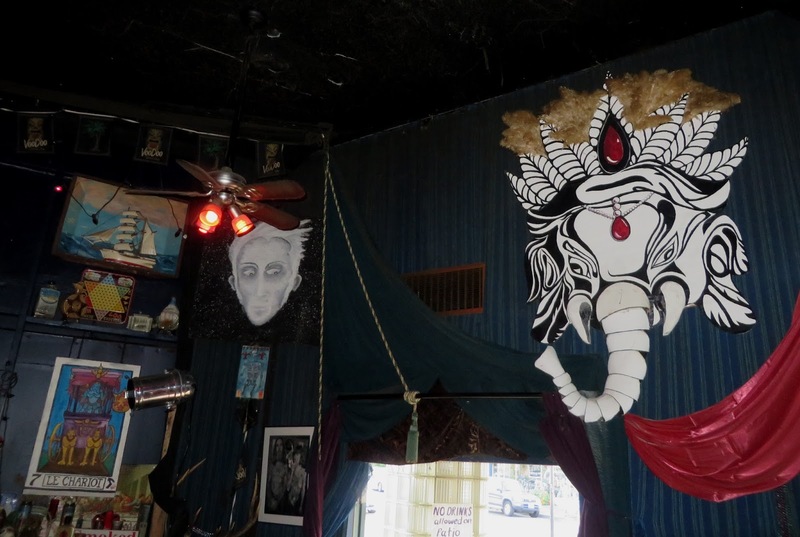 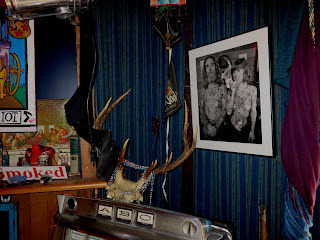 Astoria Oregon's Voodoo Room is a small, dark and funky New Orleans themed music venue and bar incongruously connected to the Columbian Theater and Columbian Cafe. 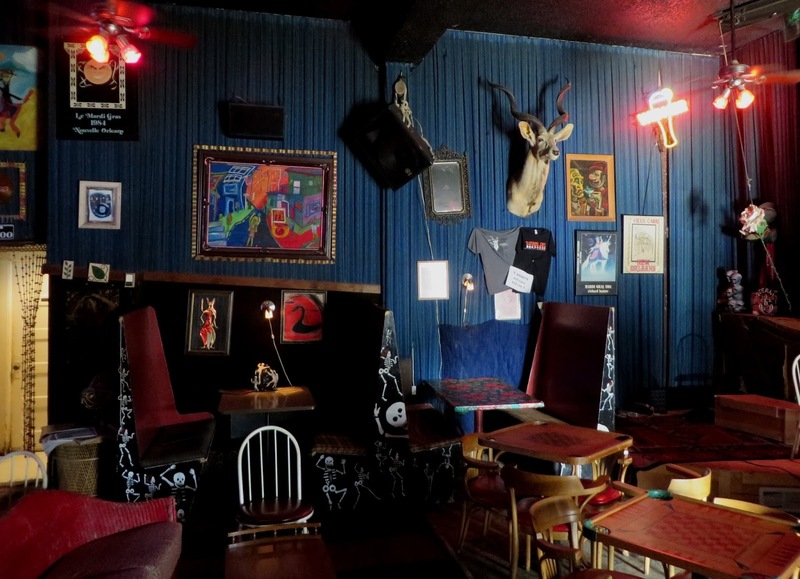 There are only a small number of seats but the lounge seems to host a vibrant music scene with a range of alternative and country bands. During the daytime it is a relaxing setting for dark spirituality, pizza, some good local beers and liquid spirits.